Andi was one of the many that responded to my model call for an upcoming project that Blooming Images is going to be involved in. 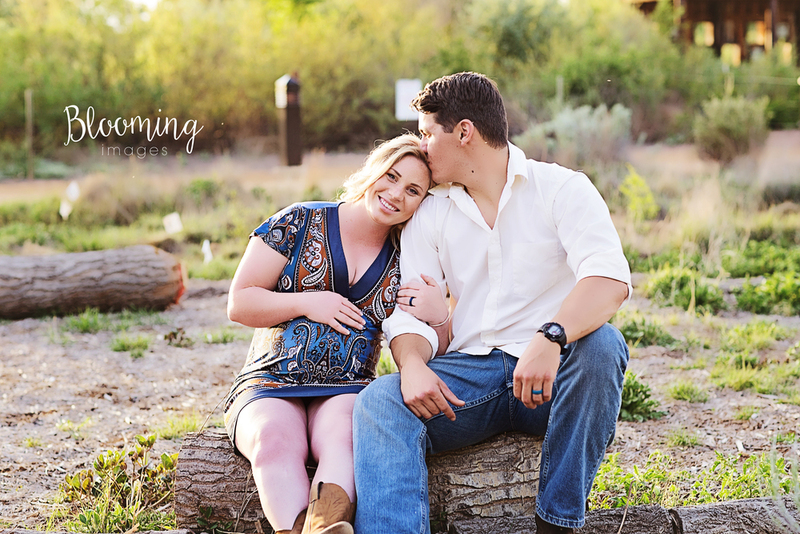 I wanted to get to know her and her husband before I meet their baby so we headed to the bosque for their maternity session. 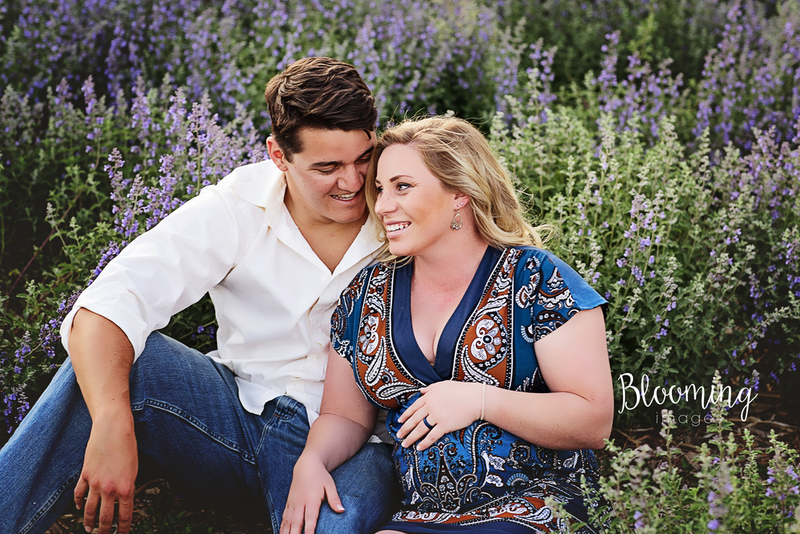 This was 5 days before she was due (she is due today)!